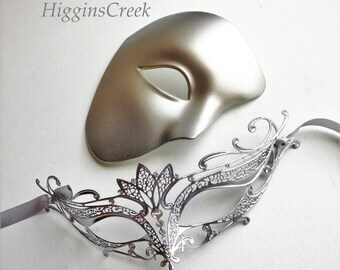 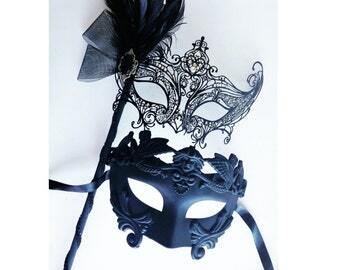 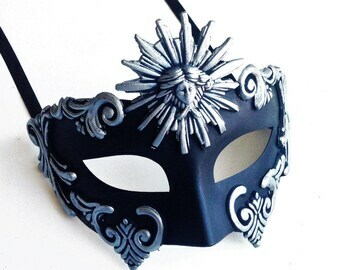 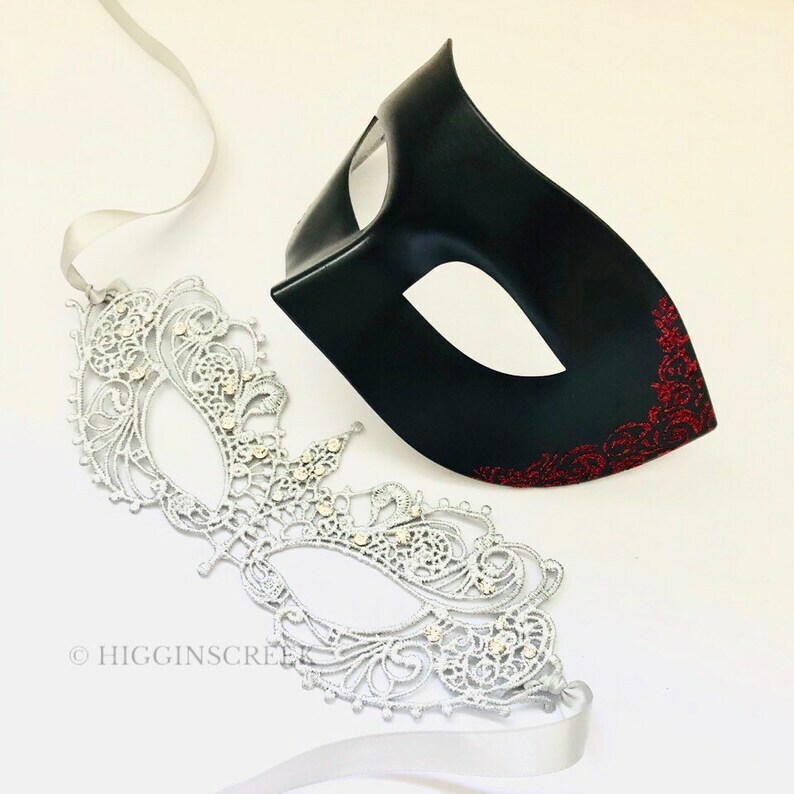 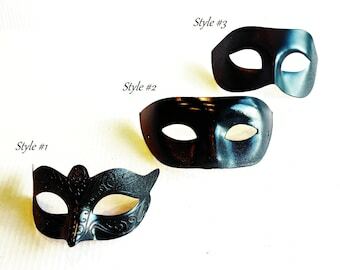 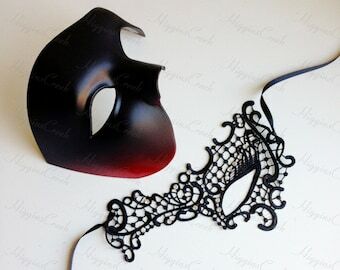 Simple and elegant Black Masquerade Masks for Men. 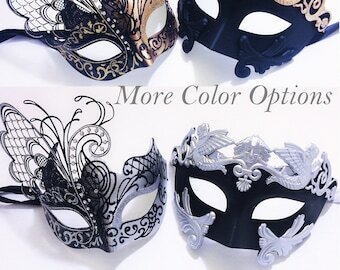 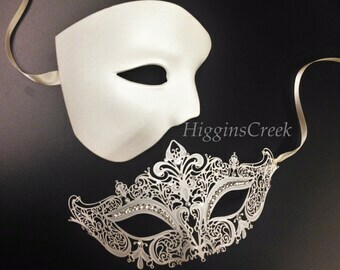 The masks can be colored in a variety of shimmers. 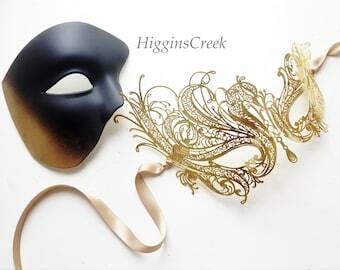 Picture shown has black with shimmer (Light Gold Shown, Other colors available).